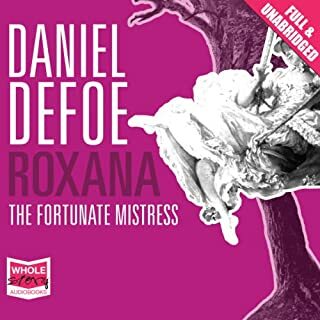 So begins Moll Flanders, Daniel Defoe's honest portrayal of one woman's struggle for economic survival in an unsympathetic world. 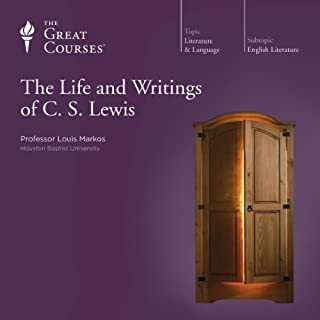 Told with uncompromising directness and an extraordinary empathy, it is, as Virginia Woolf once claimed, "one of the few English novels we can call indisputably great". 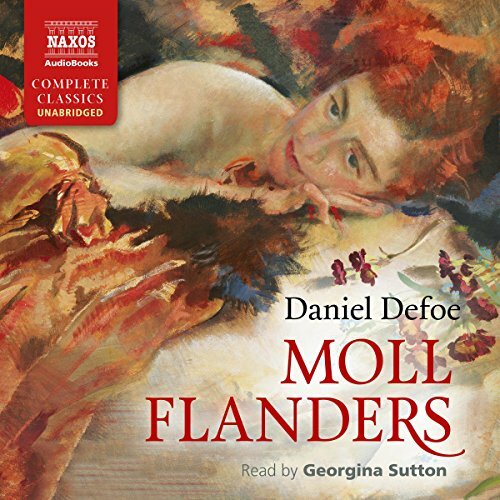 Moll Flanders is a wicked creature but a lively narrator; and Georgina Sutton is a delightful reader. After a lifetime of sexual indulgence and theft, Moll ends up happy and repentant on the Eastern Shore, managing a plantation with her husband and reunited with her son - the product of another marriage to a man who turned out to be her brother. What a delight to travel back three hundred years and make new acquaintances. Highly recommended. What a difference a few decades can make! I seem to remember having a lot more sympathy for the heroine the first time I read this. This time, Moll began to grate. As many times as she bemoaned her fate with a cry of - and I, without a friend in the world - you'd think she'd try to cultivate a few before she got into another pickle. She doesn't. You get very little sense that she cares about anything outside her own small orbit. Ye gods, after having and abandoning so many children I lost count, she claims her son in the colonies is her only child! But I quibble. 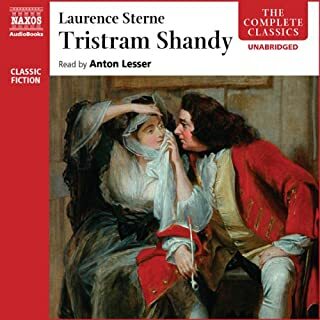 It's still fascinating to read/listen to this for what it is: a very early example of the English language novel. 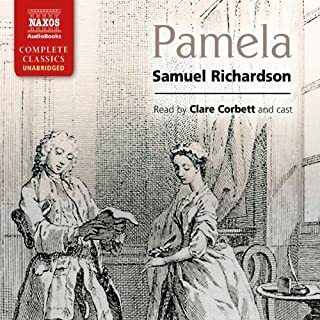 It's not at all explicit, but it's frank, and I have to think it's a pretty good depiction of how difficult life could be for a poor woman in 17th century England. Georgina Sutton is excellent as the narrator. Tanya I am very upset to tell you that I have not received these items as yet...Therefore I can not comment on them... I have friends waiting for their Christmas gifts still... Dissatisfied is all I can say!!!! 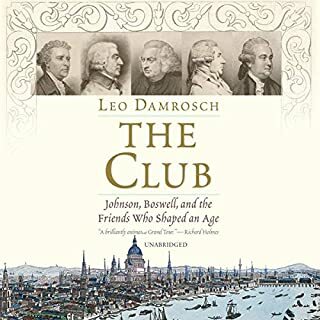 loved the book, very funny in places and will recommend it to my friends.... Thank you !!! couldn't get into the story line. got bored quite quickly. disappointed as was looking forward to a passed time novel.